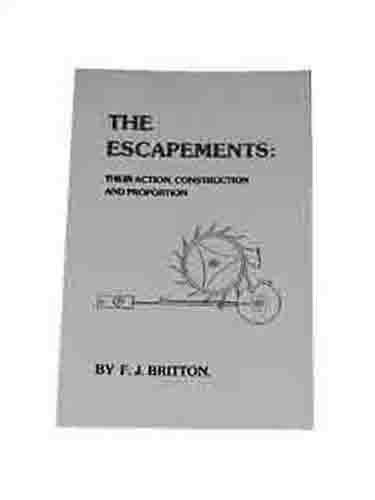 Illustrated soft bound handbook on the construction and proportion of escapements. Published in 1984. 66 pages.